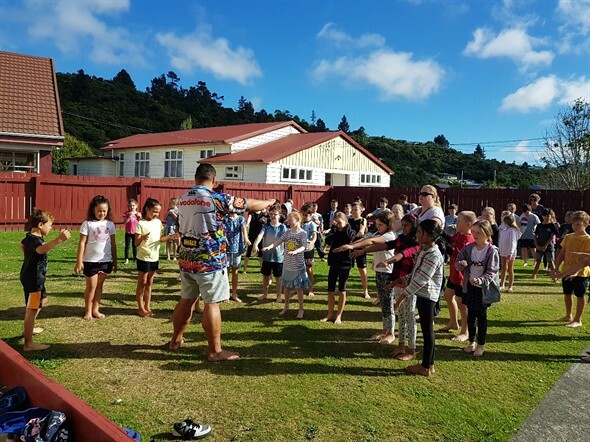 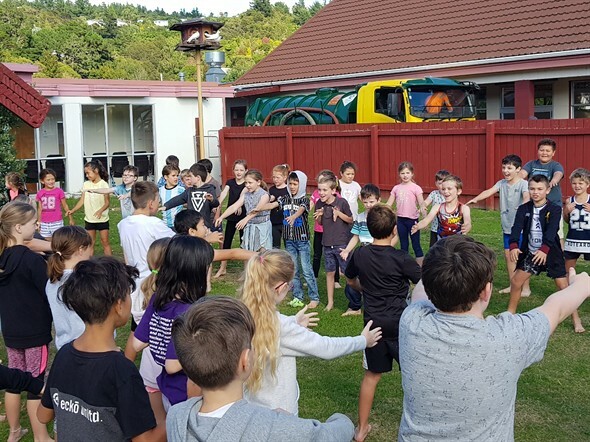 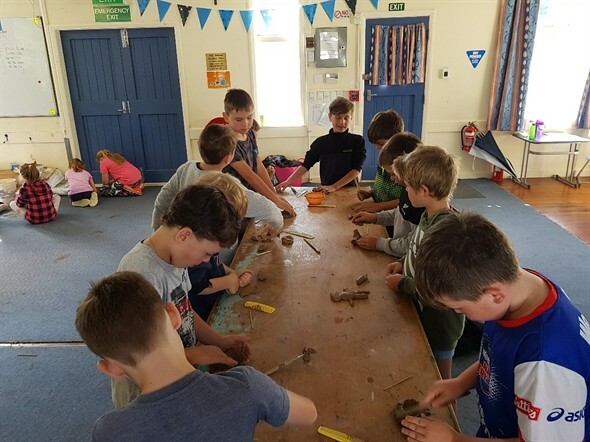 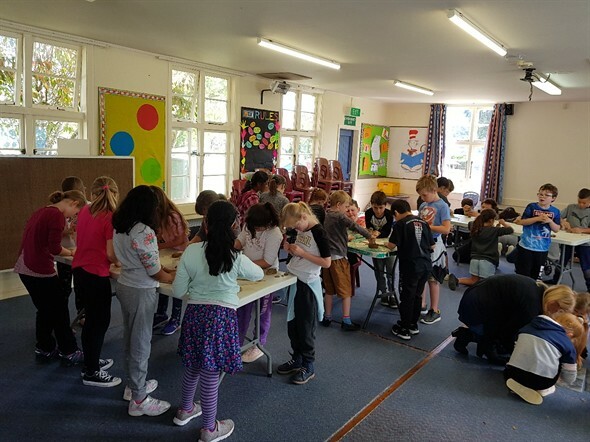 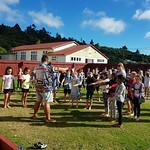 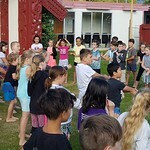 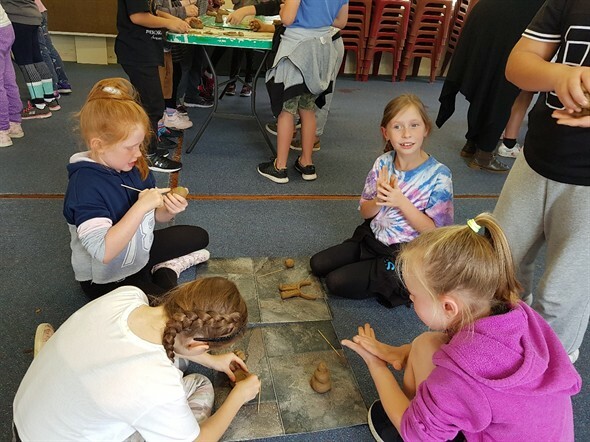 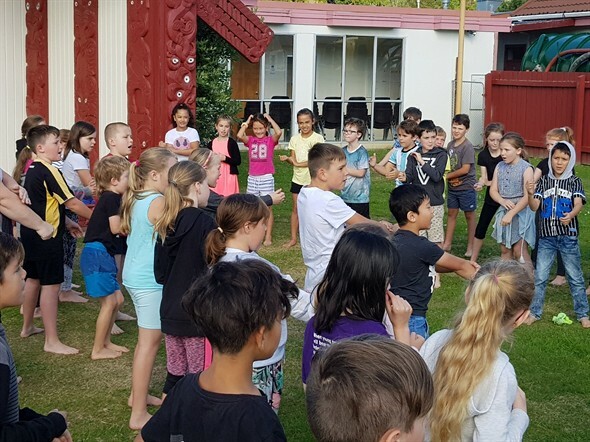 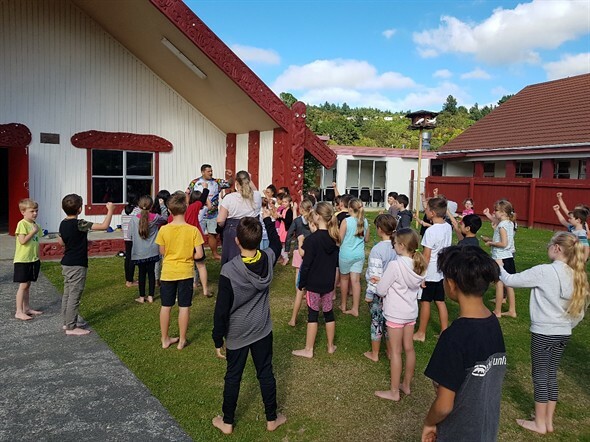 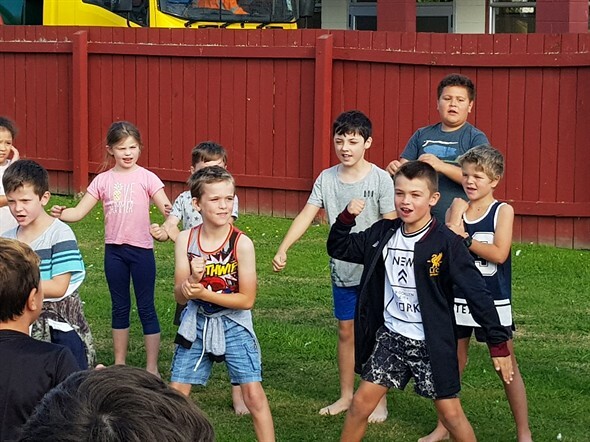 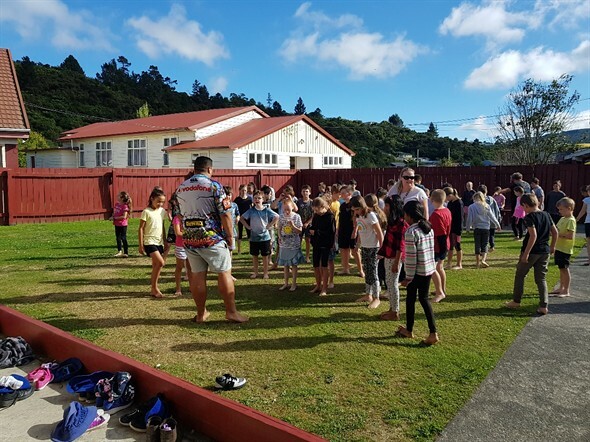 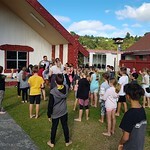 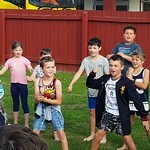 Over the last few weeks, Room 14 and 15 have had the opportunity to visit the Koraunui Marae together for kapahaka with Matua Whaitiri. 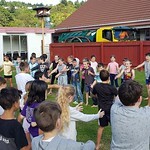 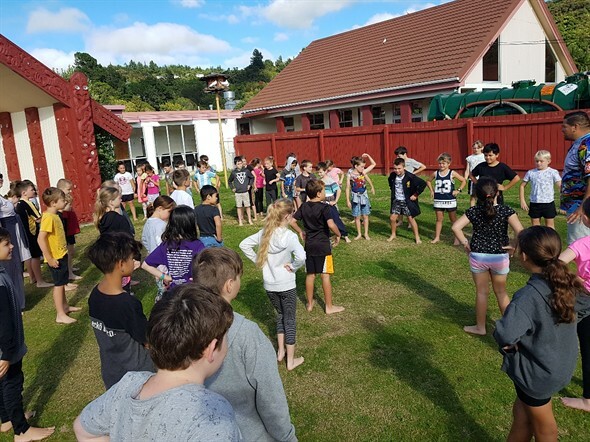 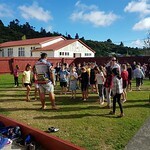 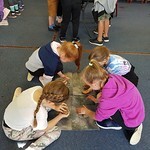 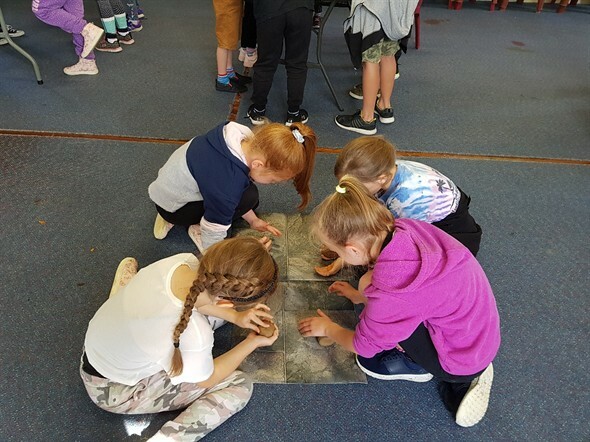 We sang a number of songs; Matua shared stories about the maori legends depicted in the murals around the whare and then we practised our haka outside in the sunshine. 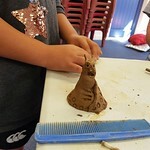 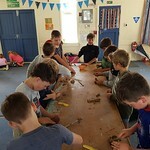 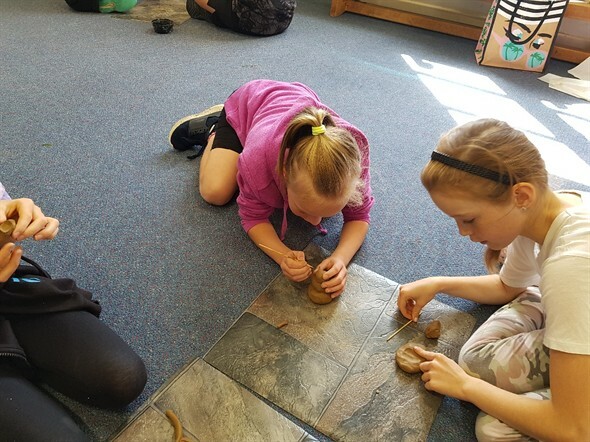 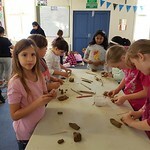 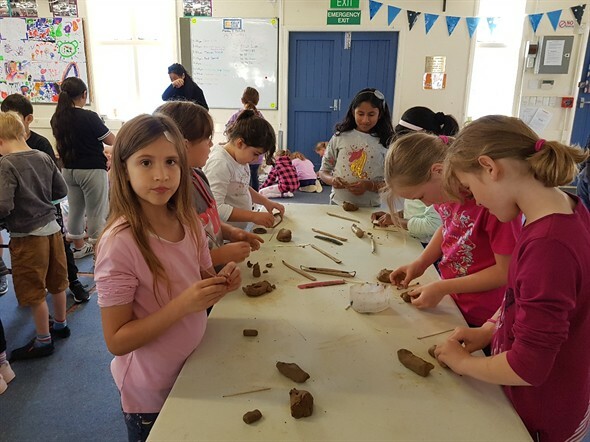 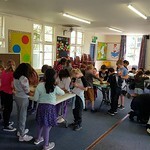 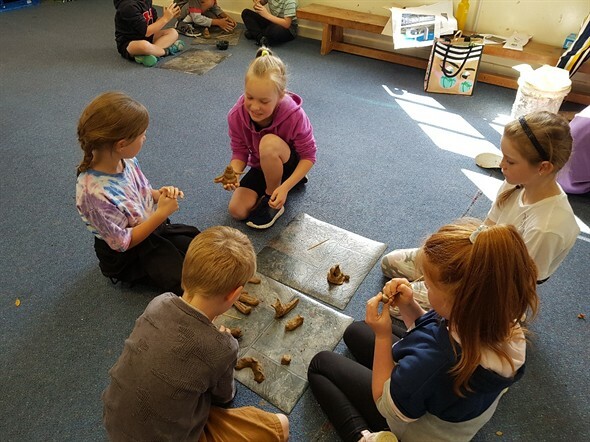 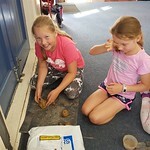 This week we had the chance to do some artwork with clay and create our own 3D sculptures. 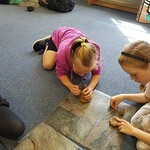 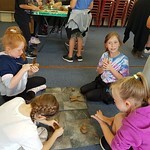 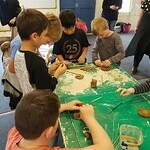 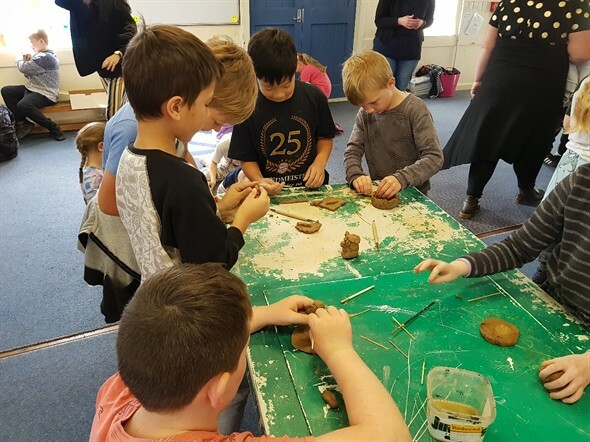 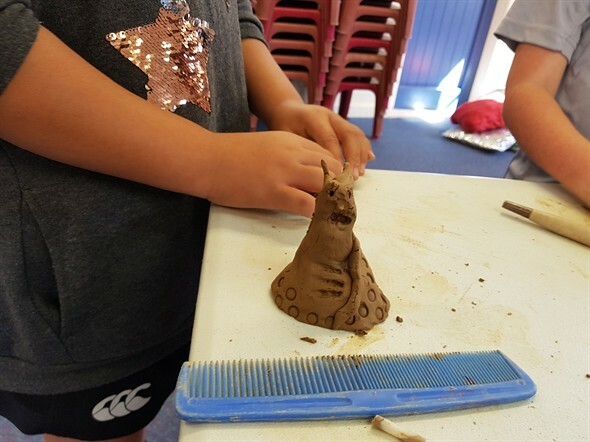 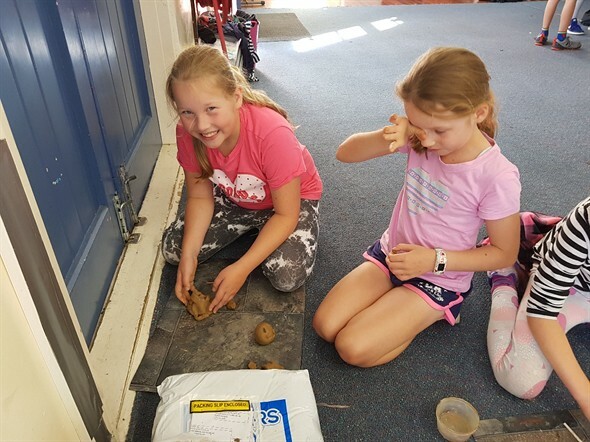 A teacher from the Dowse Art Museum came to visit and showed us some techniques to make and develop our ideas with the clay. 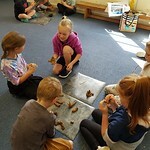 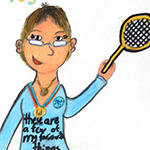 It was great to see the variety of ideas that emerged from the session. 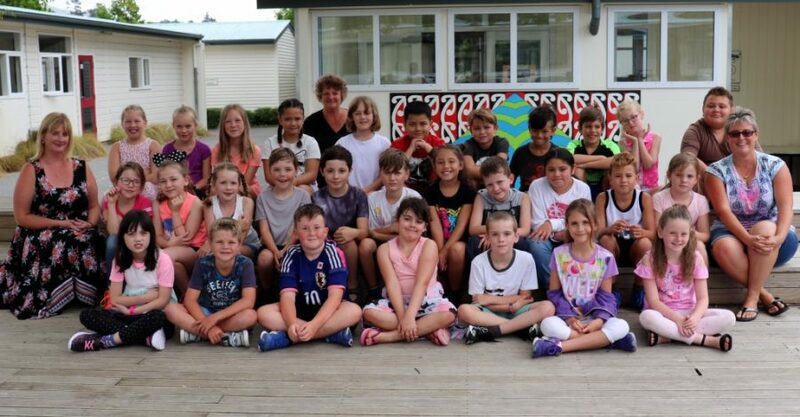 Hi, we are Room 14.